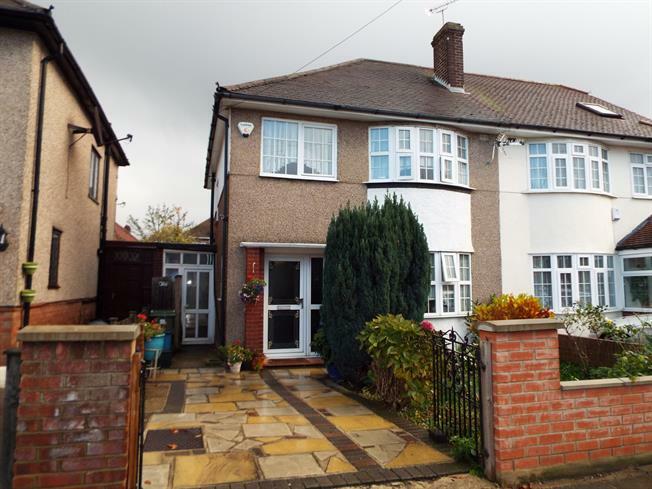 3 Bedroom Semi Detached House For Sale in Ilford for Guide Price £420,000. Guide Price 420,000 - 440,000. This semi detached property does require some modernisation but has great potential for extensions subject to planning but currently offers to the first floor three bedrooms and modern first floor bathroom with wc. The ground floor consists of a lounge, dining room, kitchen, lean-to and wc. There is a lovely garden to the rear and off street parking to the front.